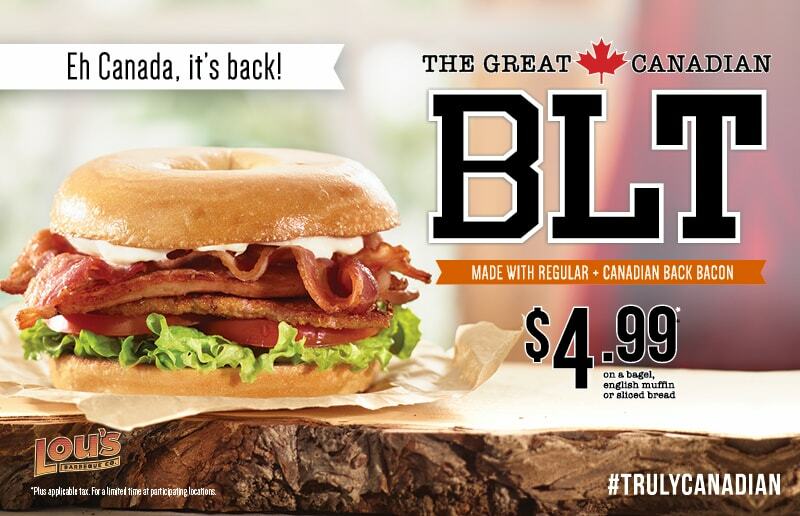 It's back, The Great Canadian BLT made with regular and Canadian Back Bacon, lettuce, tomato and mayo! Try it today on a bagel or an english muffin! Limited time offer. 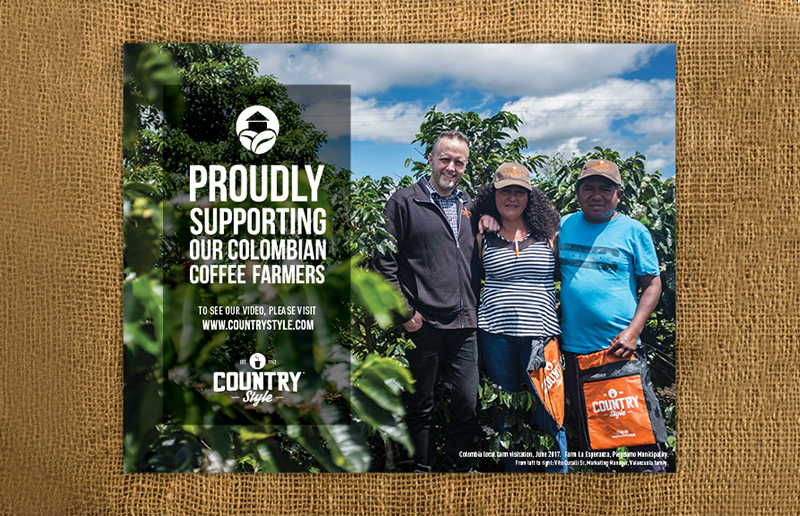 Country Style is part of the BonApp MTY Rewards Program. Our loyal customers can earn and collect points at participating restaurants across Canada! 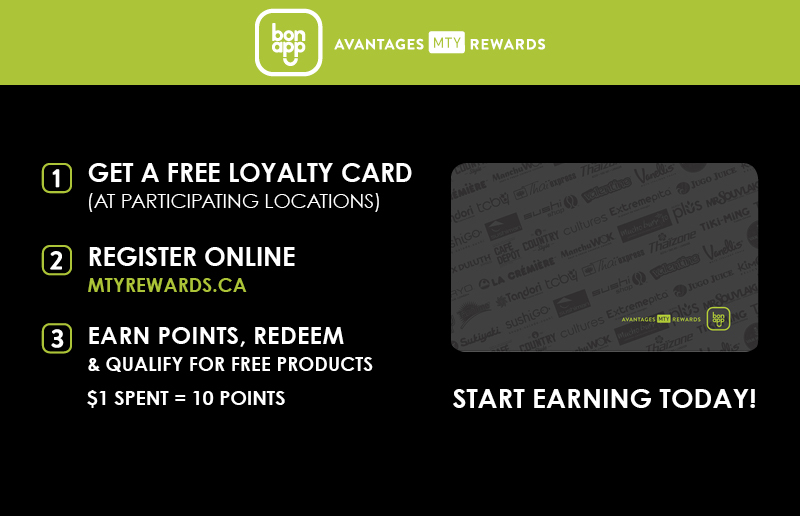 - Collect and redeem points from any participating Country Style (or MTY brand) across Canada! - Keep track of points balance and transaction history online by registering your card. - Receive card-holder exclusive offers and promotions!